Mark’s Mobile Locksmith is just that—Mobile! All of our vans are fully stocked and ready for your residential, commercial, and automotive locksmith needs 24 hours a day. 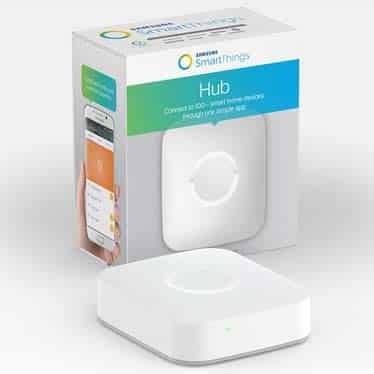 We can install the latest smart locks on your home and business doors so you can have remote access to your locks via your smartphone at any time from any location. We offer first class commercial locksmith services to any type of business large or small. Call us if you need a door repair or replaced, safes opened or installed, new locks installed or re-keyed, or a master key system installed. 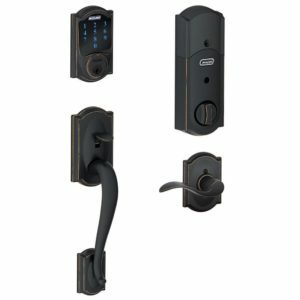 Smart locks offer many advantages over standard lock and key deadbolts, and we’re able to install everything you need to make your house “smart”. Contact Mark’s Mobile Locksmith to learn more about smart locks. Whether you live in Salinas CA, Monterey CA, or any other city in Monterey County, San Benito County, and Santa Cruz County we can come to your location. Nobody wakes up expecting to Google “Locksmith Near Me”, but if you do, we’re here to help. Mark’s Mobile Locksmith has been providing businesses and private individuals in the Tri County California area with quality locksmith services for years. We’re a local locksmith who strives to put the customer first at all times. Our professional associations include SAVTA (Safe & Vault Technician Association), 1800unlocks, the ALOA locksmith association and the Fair Trade Locksmith Directory. When we provide locksmith services, we do so with the intention that our work and our products last for a long time. 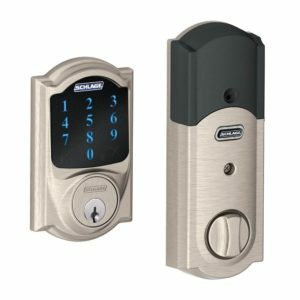 As such, we work with only the best brands like Simplex Locks, BEST IC Core Locks, Arrow Locks, Schlage Locks, SFIC (Small Format Interchangeable Cores), and Yale Locks. If you’re in need of a safe for home or business we sell and service Hollon, Amsec, Champion, and Liberty. Here at Mark’s Mobile, we don’t take a one size fits all approach to any of the problems that our clients may be facing with their safes, locks and/or keys. It doesn’t matter if you’re in need of an auto locksmith, a residential locksmith, a safe locksmith, or a commercial locksmith. We are always prompt and we always send our best without question. The biggest risk associated with hiring unlicensed and uninsured locksmiths, besides the questions concerning skill level, is that you have no recourse if your property is damaged or if there’s an injury. Our technicians are trained to the highest standards, are in compliance with all regulations required by the state of California, and are fully insured as well. Every time we work with a new customer, our reputation as a professional locksmith business is on the line. With that in mind, all our technicians are fully licensed, insured and fully trained in the installation and service of every locksmith and safe product we sell. Your satisfaction is our number one concern. We’re available any time day or night for emergency service.